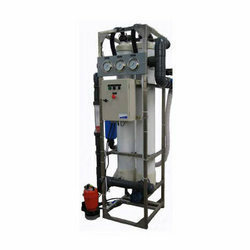 Reverse osmosis membranes are used widely for brackish water desalination. CSM brackish water RO membrane is especially more effective when the feed water is within 10,000 ppm of concentration. Because of its high performance rate and chemical resistance, it can be used for a variety of purposes. It is used in producing drinking water, industrial water, pharmaceutical water, waste water treatment and concentration of food and/or medicine. We are the importer of CSM membrane. 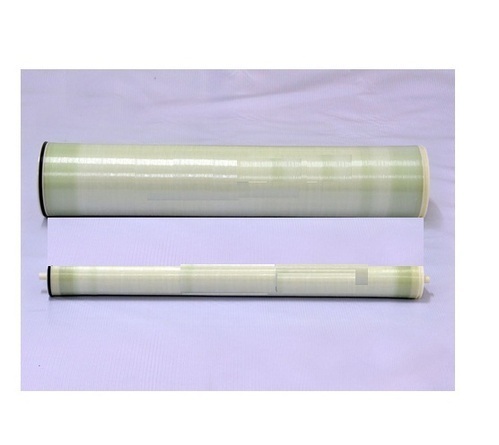 Please inform us requirement of CSM membrane at very attractive price, we are offering very lowest price of all component. We are the leading and prominent Manufacturer, Trader, Wholesaler and Exporter of Membrane Housing 40 x 40 inch. 2. Minimum salt rejection is 99.4%. 3. Permeate flow rate for each element may vary but will be no more than 15%. 4. All elements are vacuum sealed in a polyethylene bag containing 1.0% SBS (sodium bisulfite) solution and individually packaged in a cardboard box. We are reckoned as prominent enterprise offering most leading brands RO Membrane. Our offered range of membrane includes brackish water, sea water, ultra filtration, nano filtration, low fouling and low energy membrane. Available in 8040 and 4040 standard sizes, we are offering these high performing membranes at the best prices. We are reckoned as prominent enterprise offering most leading brands 8040RO Membrane. Our offered range of membrane includes brackish water, sea water, ultra filtration, nano filtration, low fouling and low energy membrane. Available in 8040 and 4040 standard sizes, we are offering these high performing membranes at the best prices. 2. Minimal rejection of salt is 99.4%. 3. The Perfused flow rate of each and every element may differ but it will never be more than 15%. 4. For secure transportation, all the elements are properly packed and vacuum sealed in safe to use polyethylene bag that contains 1.0% SBS (sodium bisulfite) solution. Also, all the elements are separately packed in cardboard boxes. 1. One Brine Seal, Four O-Rings and One Inter Connector (coupler) is supplied with each of the membrane element. 2. All RE8040 elements properly fits in nominal 8.0 inch (201 mm) I.D. pressure vessels. We are Supplier of CSM RO Membrane . These Membranes are made from very high quality raw material which ensures high durability at its user end. 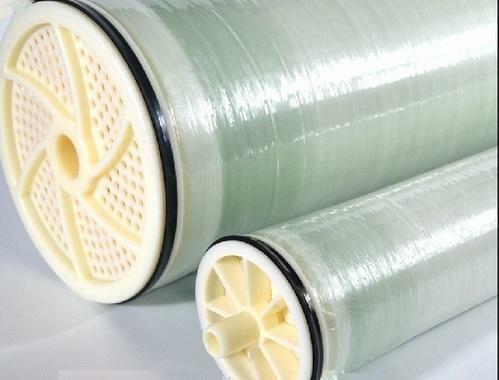 These Membranes are in high demand in the market. Different sizes and designs are easily available with us . Feel free to contact and to know about the prices. 1. Each membrane element supplied with one brine seal, one interconnector (coupler) and four o-rings. 2. 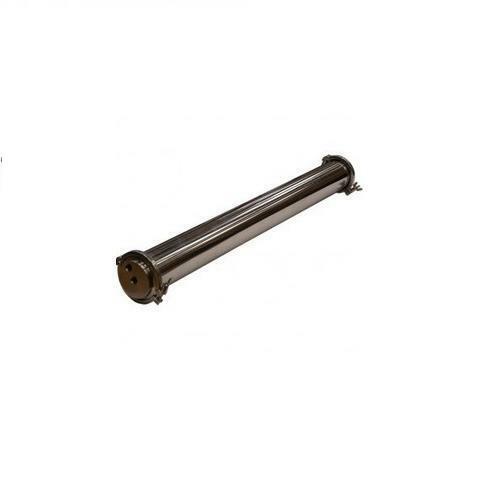 All RE8040 elements fit nominal 8.0 inch (201 mm) I.D. pressure vessels. The information provided in this document is solely for informative purposes. It is the user's responsibility to ensure the appropriate usage of this product.Toray Chemical Korea Inc. assumes no obligation, liability or damages incurred for the misuse of the product or for the information provided in this document.This document does not express or implies any warranty as to the merchantability or fitness of the product. Industrial RO components offered can made available by us in different configuration choices with support of different cartridge filters/cartridge elements present in the housing as per the specific filtration demands. Our organization has successfully expanded its business in market owing to the offered elevated quality array of 4040 BN Membrane. Our offered range of membrane includes brackish water, sea water, ultra filtration, nano filtration, low fouling and low energy membrane. The offered membrane is manufactured utilizing superior quality raw material and latest technology. Moreover, a team of our quality controllers conducts a series of quality tests on the entire range to seek out any possible defect. In tune with industry standard, we provide the entire range of membrane in various customized options and industrial leading prices. We are engaged in offering our precious clients an optimum quality range of Nano Filtration Membrane. 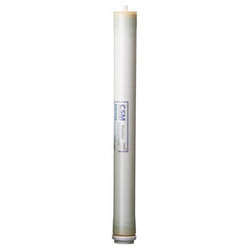 This filtration membrane is used to remove Bacteria, Virus and TSS from the water. Provide hygienic and healthy water, this filtration membrane is manufactured as per the latest technological advancements using premium quality components and advanced technology. 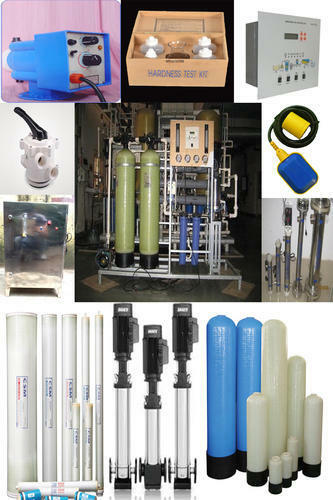 We are the well-known firm engaged in offering a precisely engineered range of Ultra Filtration Membranes. These membranes are effective water purification technology used for production of high-purity water. 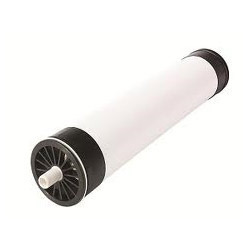 Effective in the removal of colloids, proteins, bacteria, pyroxenes, etc., these filter membranes are designed and manufactured by our experts using high quality raw material. We offer these ultra filter membranes in different specification as per the requirements of clients. 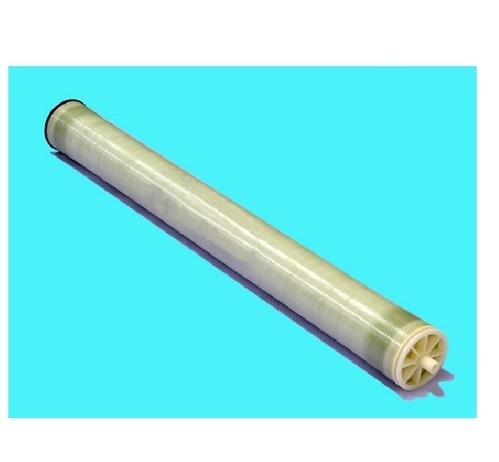 Looking for “RO Membrane ”?